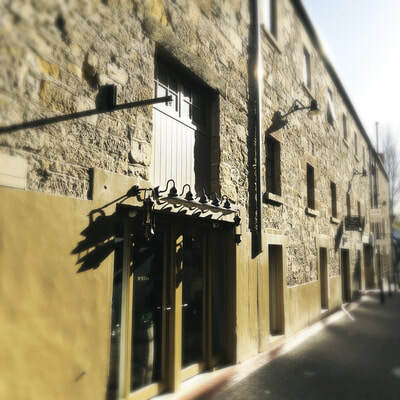 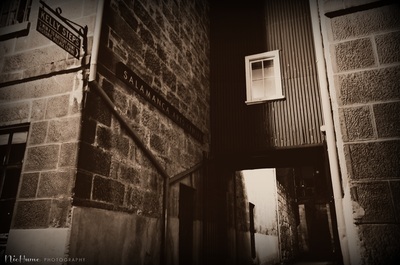 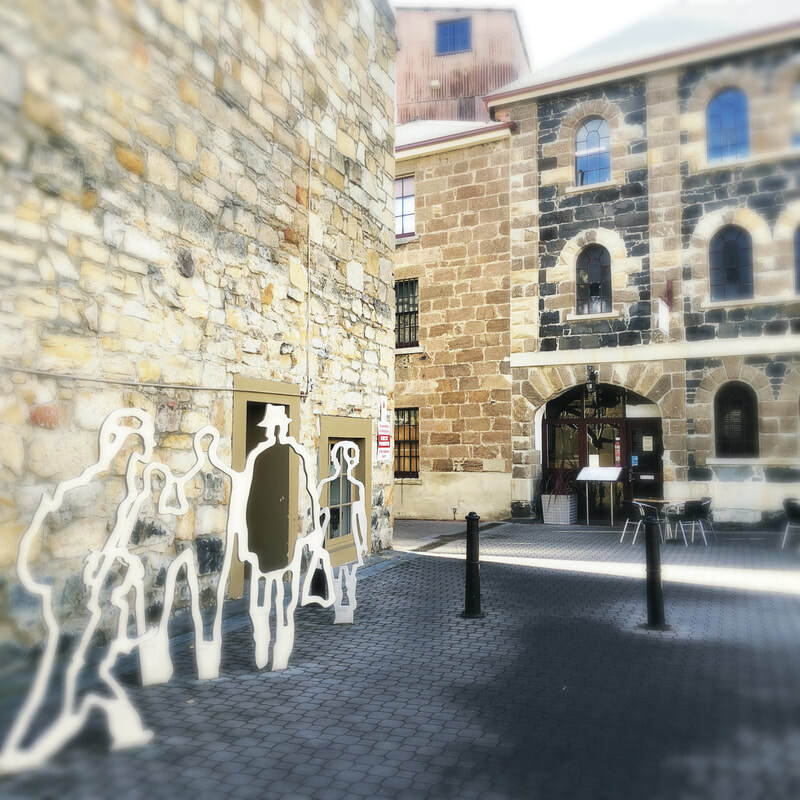 Salamanca Place, part of historic docks area of Hobart is lined with a long row of simple Georgian sandstone warehouses that were built in the 1830s to store fruit, grain, wool, whale oil and imported goods from around the world. 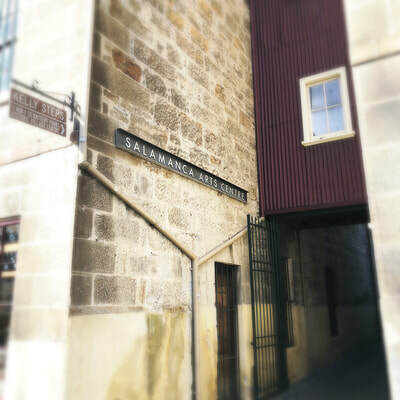 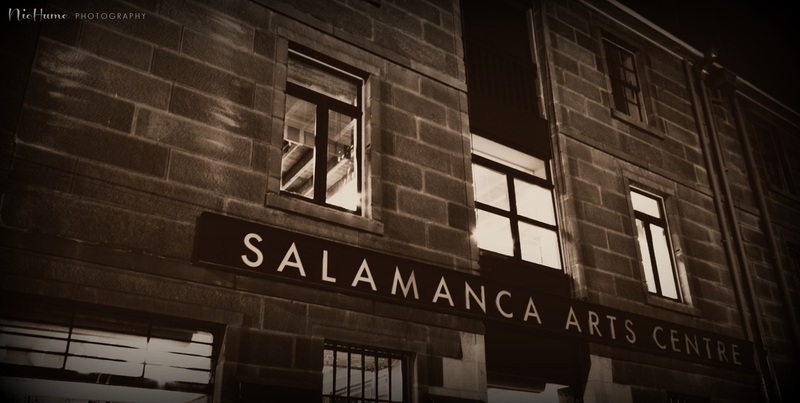 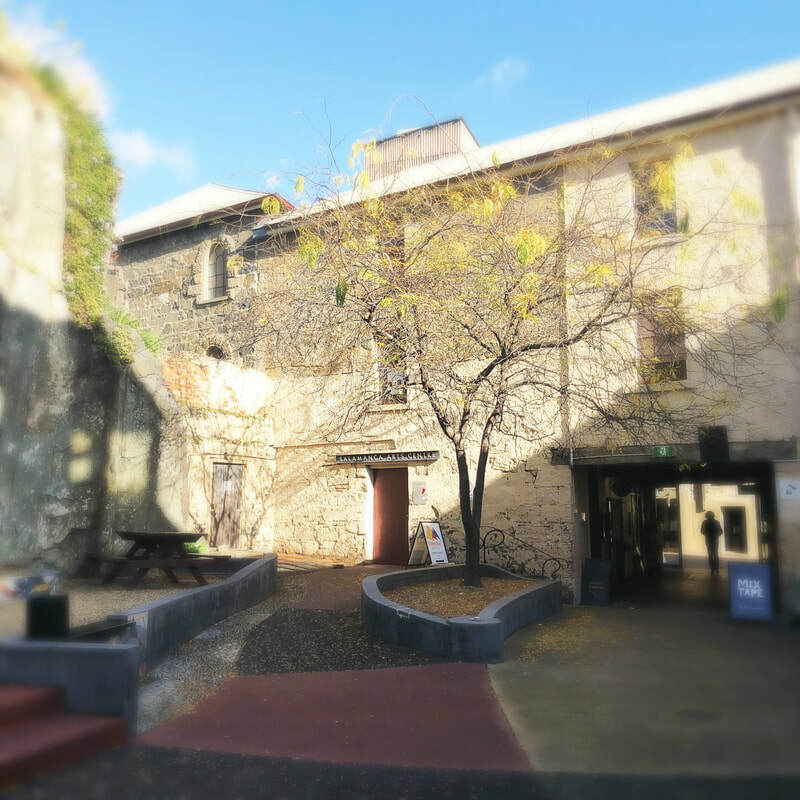 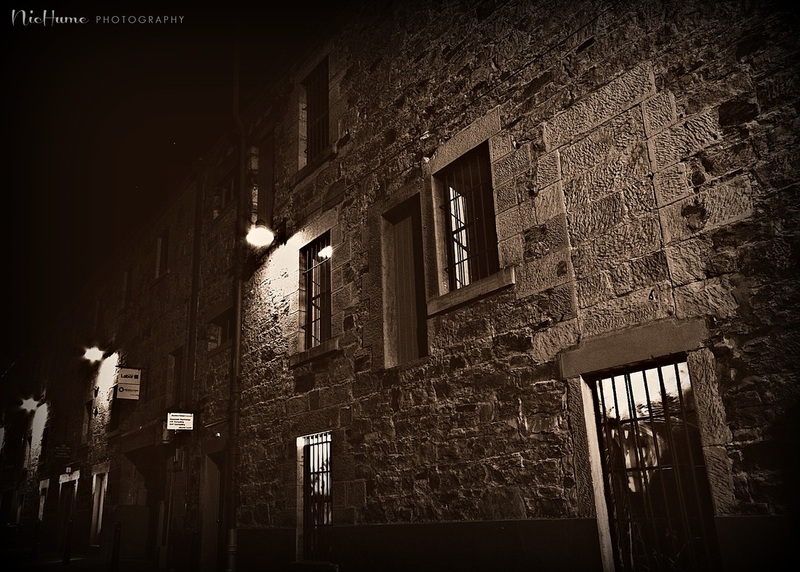 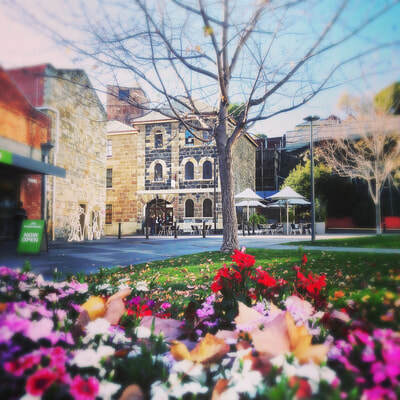 Salamanca Place began taking shape in the late 1820s, when the number of ships carrying whale products, import and export goods, immigrants and convicts in and out of the harbour became too much for the Old Wharf at the foot of Hunter Street. In 1830 the Government agreed to build a new wharf where Salamanca Place now exists. 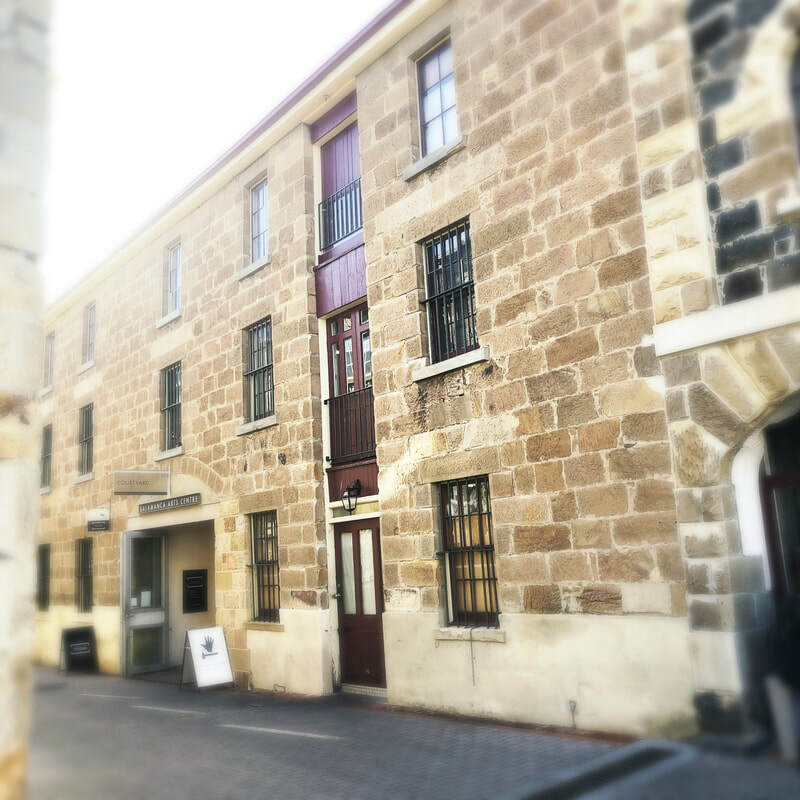 New Wharf, as it was known, soon became one of the great whaling ports of the world and as Tasmania’s export trades increased, the need for dockside warehouses quickly grew.